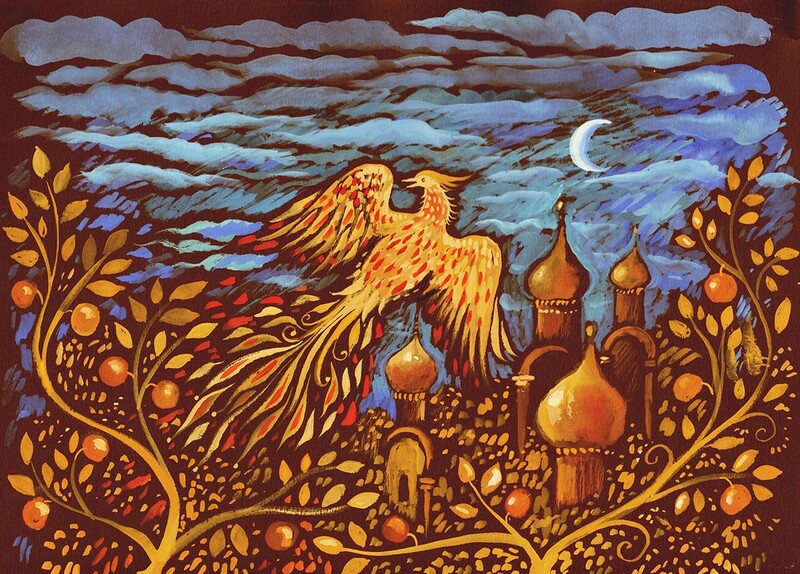 The National Youth Orchestra of Scotland brings the breathtaking beauty of Stravinsky’s The Firebird to St David’s Hall on Thursday 4 August. Starting at 7.30pm, the talented youth ensemble present the iconic Russian composer’s masterpiece alongside excerpts of Prokofiev’s Romeo and Juliet and Tchaikovsky’s Piano Concerto No. 2 in G major. 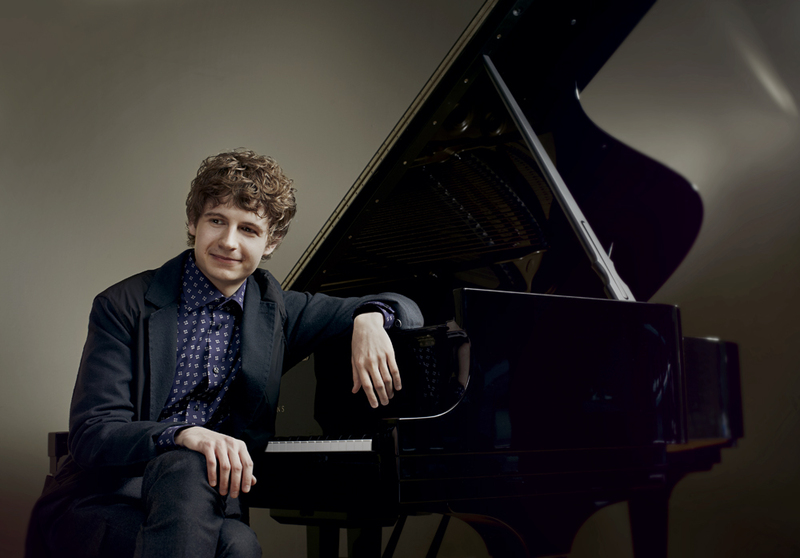 The NYOS will be joined by the Principal Guest Conductor of the BBC Scottish Symphony Orchestra, the charismatic Ilan Volkov and the BBC New Generation Artist, Pavel Kolesnikov. This landmark summer tour concludes with a World Premiere of a completely new work by composer Helen Grime entitled Snow, which will be performed at BBC Proms 2016 from the Royal Albert Hall. Experience the grandeur of the great Russian composers with the National Youth Orchestra of Scotland live at the National Concert Hall of Wales.